Geometric designs are everywhere in interiors and for good reason. Adding a geometric rug not only adds interest to a design, but is a wonderful way to break up an open concept layout to define an individual room or space. Dip your toe into this trend by opting for a subtle design within a neutral color family. Natural textiles and materials continue to make waves in the world of interior design and flooring has not been left behind. We're seeing an increase in the amount of styles that evoke the look of naturally fibers like jute and sisal. Not only is this design extremely approachable, but it also nurtures a sense of well-being a comfort. Mosaic-style design is one of this year's top trends in flooring, and what better way to dabble than with an area rug. With so many colors and patterns, the options are endless for a mosaic-style area rug. From top to bottom: Barston by Bigelow in Armada, Lackridge by Weavepoint in Fine Lilac, Maple Hill by Bigelow Prestige in Blue. 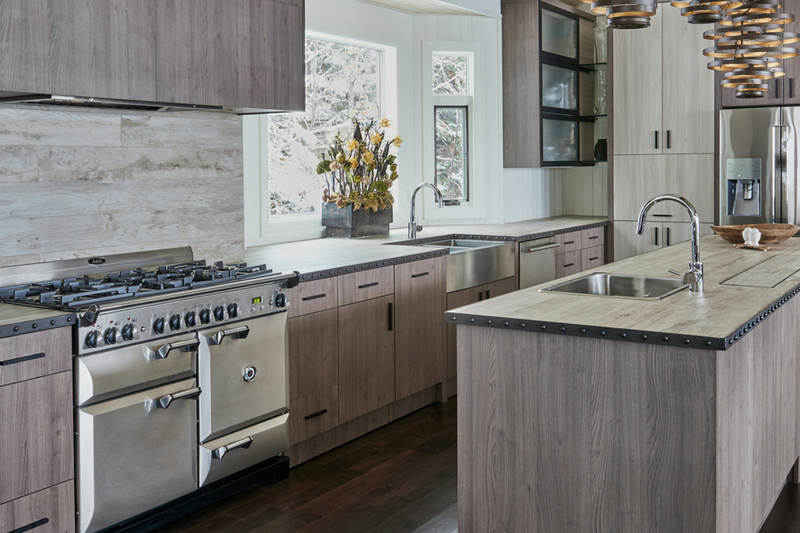 Combining organic textural qualities with luxurious, lustrous accents, area rugs are mimicking the natural characteristics of wood and stone, making the perfect pair for rustic hardwood and matte tile flooring. This trending construction is achieved with an increasing use of striations along with blends of beige, gold, gray and taupe fibers. Love what you see? 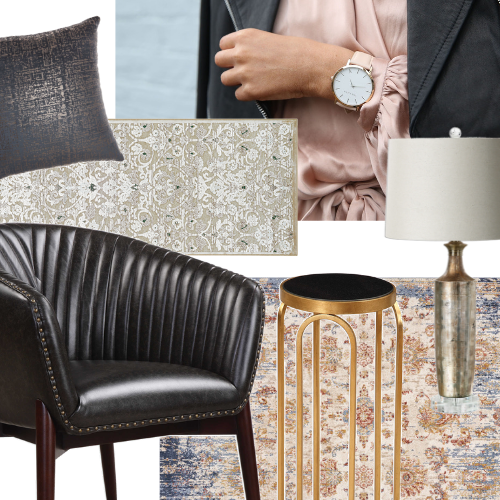 Shop these looks and more at Carpet One Floor & Home.